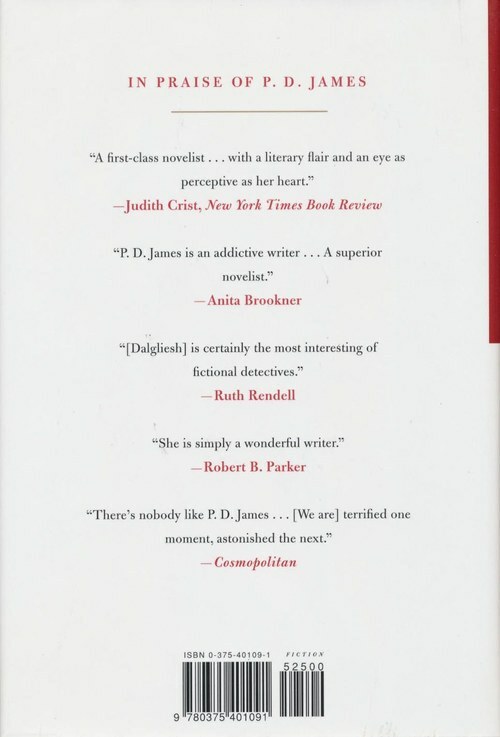 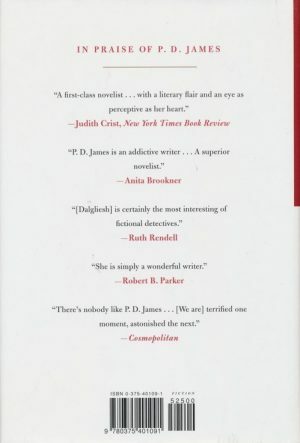 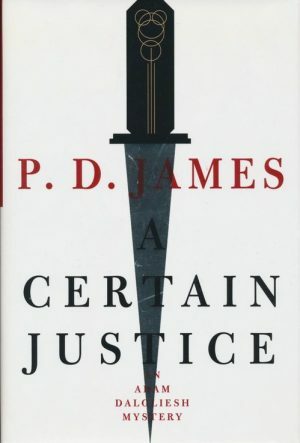 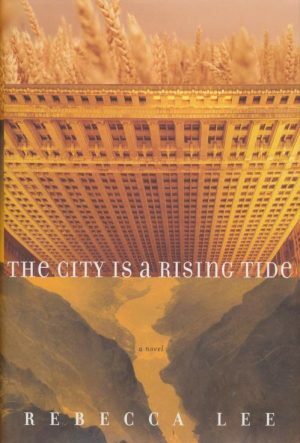 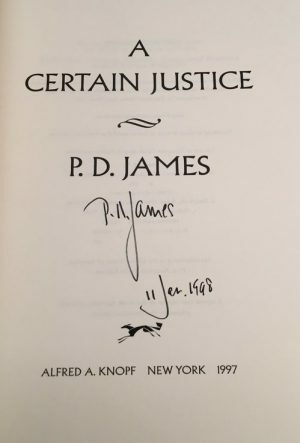 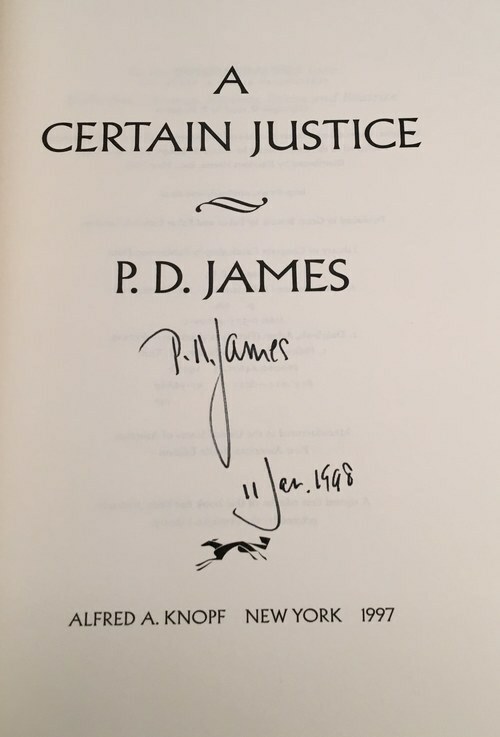 A Certain Justice – James, P. D.
A Certain Justice is P. D. James at her strongest. 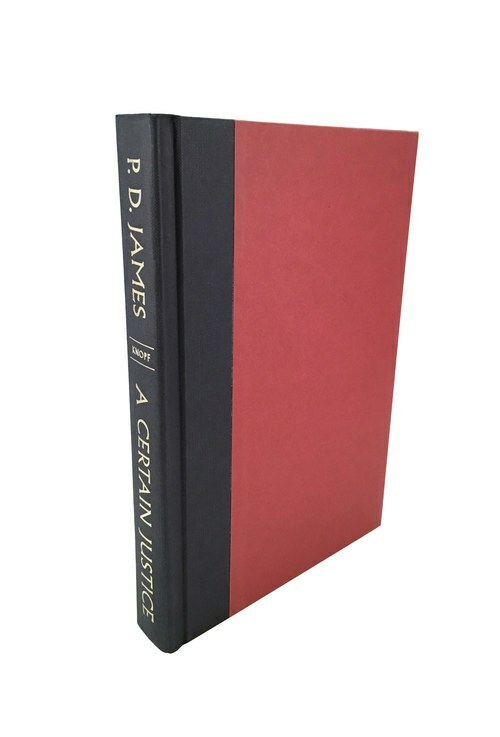 In her first foray into the strange closed world of the Law Courts and the London legal community, she has created a fascinating tale of interwoven passion and terror. 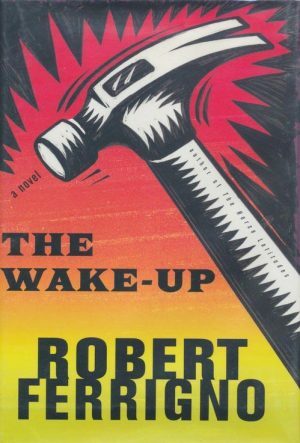 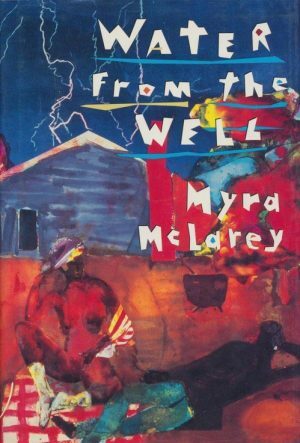 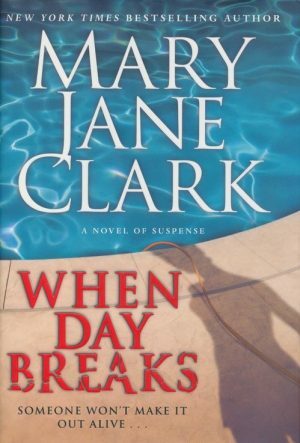 As each character leaps into unforgettable life, as each scene draws us forward into new complexities of plot, she proves yet again that no other writer can match her skill in combining the excitement of the classic detective story with the richness of a fine novel. 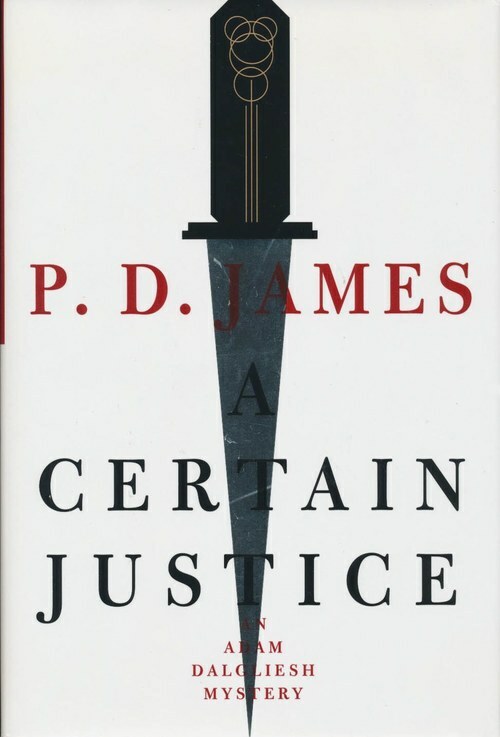 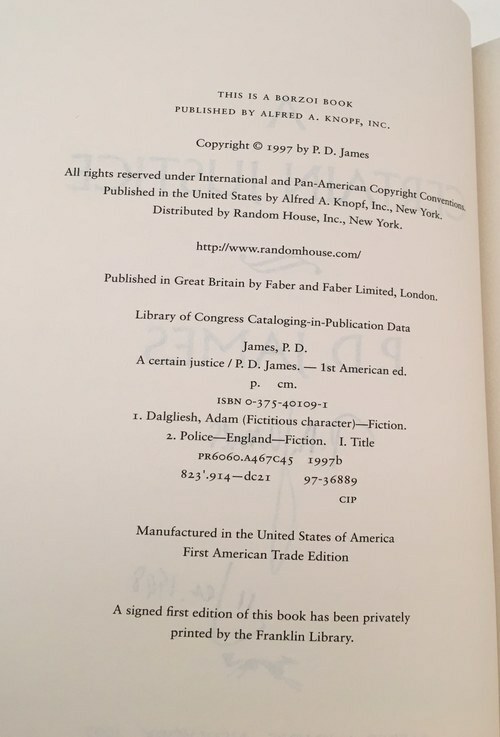 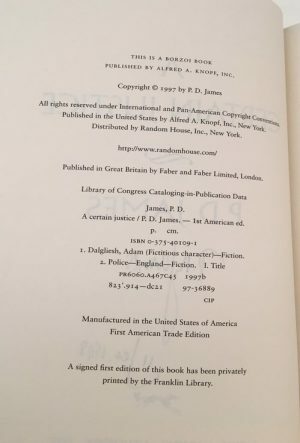 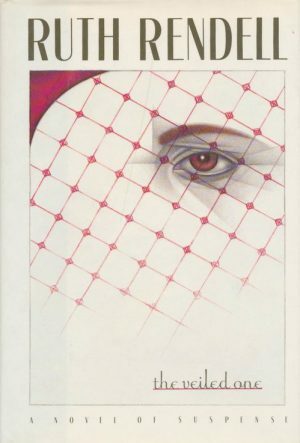 In its subtle portrayal of morality and human behavior, A Certain Justice will stand alongside Devices and Desires and A Taste for Death as one of P. D. James’s most important, accomplished and entertaining works.